I am 42 years old with 4 children. I was diagnosed with CBP and bladder neck stenosis. in 2008, TURS and cystoscopy showed dense calcification and firbrosis in the central zone of the prostate. Normal size (20 g).Normal DRE and PSA <0.7.No PSA velocity. I have BNI surgery in 2009. After 3 months , symptoms relapsed. Flomax does not work for me. The only thing which works is low daily dose (50 mg) from minocycline. If i stopped the antibiotics, symptoms returned. My urologist advised ne for TURP. I am totally aware of the complications. He told me that it could not resolve the problem. My prostate is small, could TURP be done for me? Please, your advice. Chronic Bacterial Prostatitis (CBP) is very unpleasant condition which continues for a very long time. As you probably know, this condition appears as a result of infection, caused by certain bacteria. Therefore, your doctor decides to take a sample of your urine for cultivation. This will identify that particular agent who is causing CBP and this will help with the choice of the precise antibiotic fighting this specific microbial agent. You have to know that the size of your prostate is a little bit larger than the normal, but this is explainable as you suffer from CBP. As CBP is an inflammatory process, the organism is trying to handle with the bacteria. 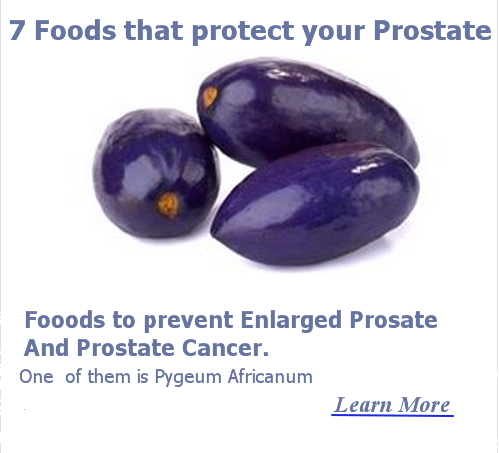 This is good, but from the other hand, this is causing several damages to the prostate. There are several stages describing the whole inflammatory process. During the first stages, your prostate becomes larger, because a lot of blood full accumulated with lots of immune cells to fight. the prostate gland is increasing its size. The last stage is the development of fibrosis, which is destroying the normal structure of the prostate. The fibrosis in the prostate is not having the same function as the prostate cells, but, it is only replacing the missing prostate cell that have been lost during the inflammatory process. Fibrosis is not an elastic tissue; therefore, it causes pressure at some point to the urethra as it is situated at the center of the prostate. This is leading to the retention of urine and the retention of the bacteria which are causing CBP. The normal urine flow is cleaning all the bacteria which are living in the urethra, while retention does the opposite. With regards to Minocycline, that is a very good antibiotic, which is used for the treatment of CBP. However, as you have developed fibrosis and calcification, they both stimulate the infection, because they are detaining the bacteria. As a consequence, advice for you is to undergo the TURP. During this operation, the urologist will remove the excessive fibrosis and calcinosis, which will help the urine flow to clean all the bacteria which are causing CBP; hoping you will have good results. At the end, my opinion is a distant one without having all your medical history. 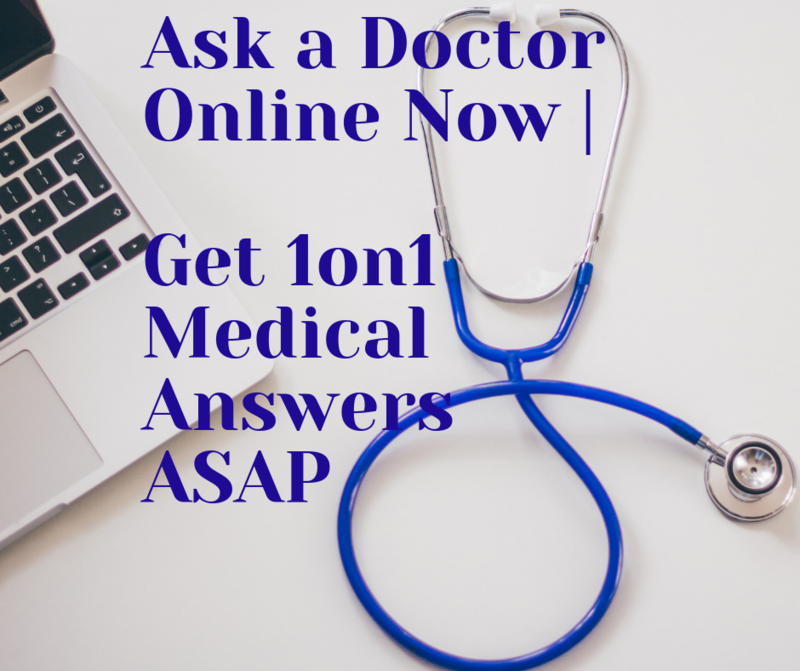 Talk to your urologist and be close to him/her to get the best solution for your case. Join in and write your Question! It's easy to do. How? Simply click here to return to Prostatitis .